BACK ON MARKET after some light renovations! This home is exactly what you have been looking for! 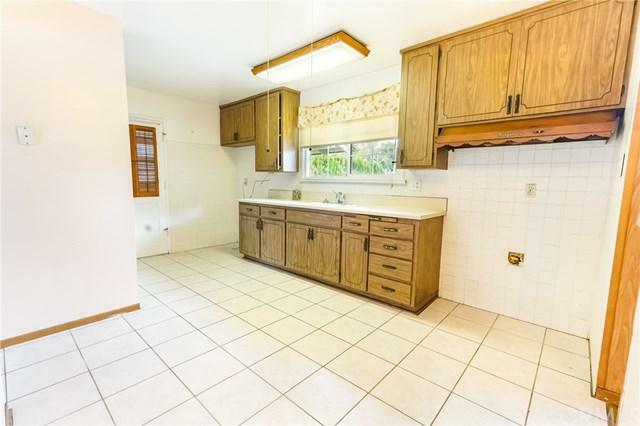 It's location is perfect, near a gorgeous park in the heart of Buena Park. 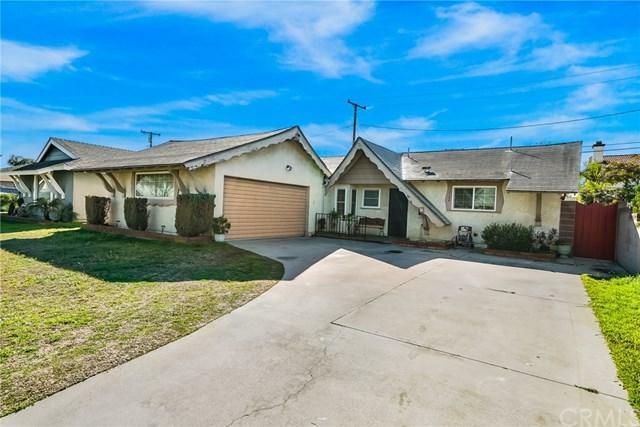 This single story home is ready for the perfect buyer to make this 4 bedroom their dream home. 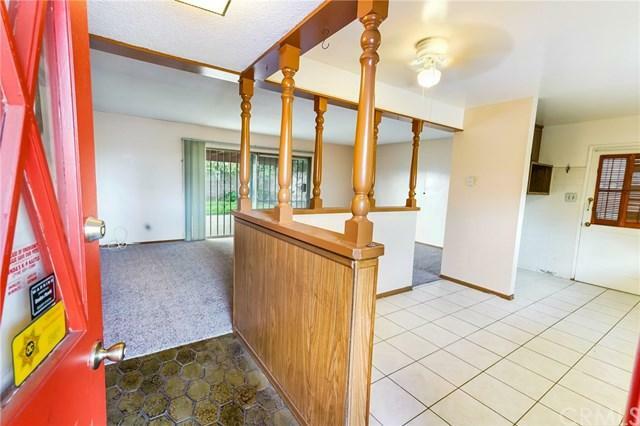 When you walk in you step into a welcoming entry way which opens to the kitchen and nice size living room. 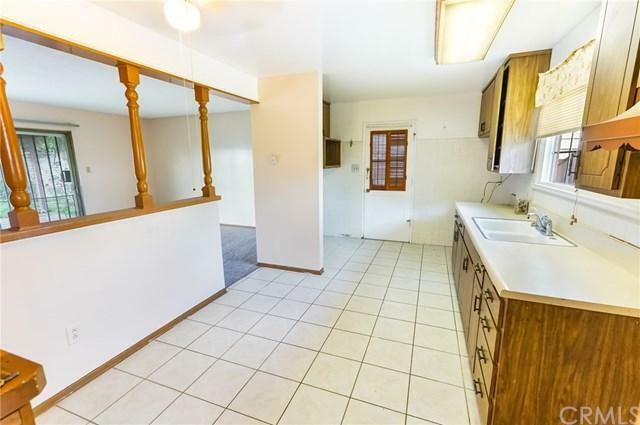 Down the hall features a master bedroom, 3 other bedrooms and 1 bath. Seller recently installed new carpet and freshly painted the inside. The large backyard is perfect for weekend BBQs with friends and family and the driveway has space for your cars and your RV!